 Because Zebit uses several different warehouses, some orders may result in multiple separate shipments. Your order may arrive as several shipments on different days. Don't worry. Any additional cost - we'll take care of for you.